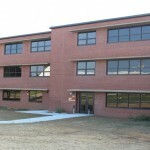 Training Barracks Upgrade Program (TBUP) FY12 - S. M. Wilson & Co. Training Barracks Upgrade Program (TBUP) FY12 - S. M. Wilson & Co. 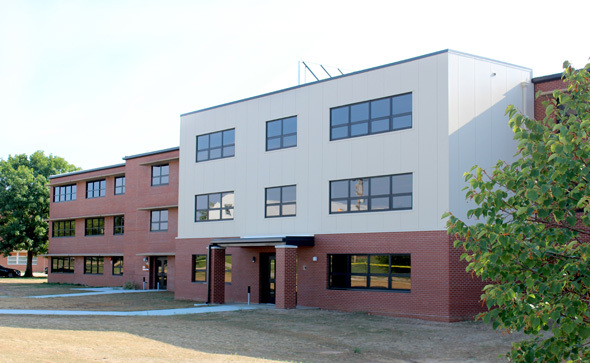 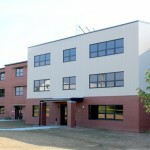 The AWA Wilson JV, a SBA 8(a) approved Mentor-Protégé joint venture, was awarded the renovation of two existing three-story troop barracks and an Advanced Individual Training (AIT) barracks at Fort Leonard Wood, Missouri. 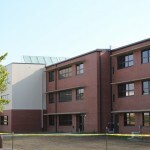 The two troop barracks (Buildings 737 and 738) are approximately 40,640 SF each and confine approximately one city square block. 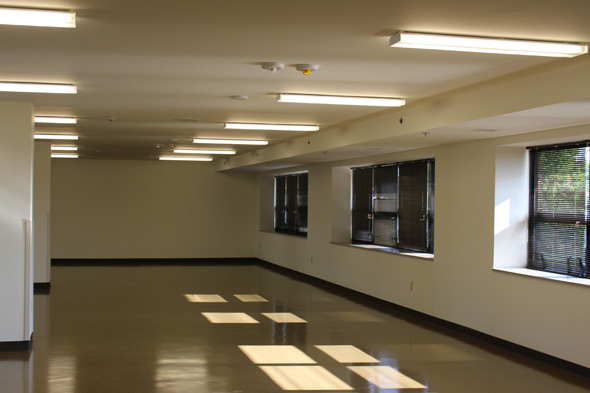 The work involves selective demolition, complete interior remodel, asbestos abatement, new roofing, installation of solar panels, electrical and mechanical systems overhaul, AT-FP and seismic upgrades, and protection against progressive collapse. 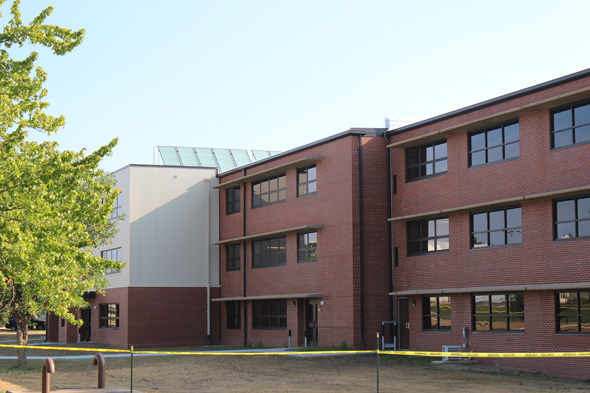 New three-story additions to each barracks will be constructed and contain individual floor areas of approximately 960 SF per floor. 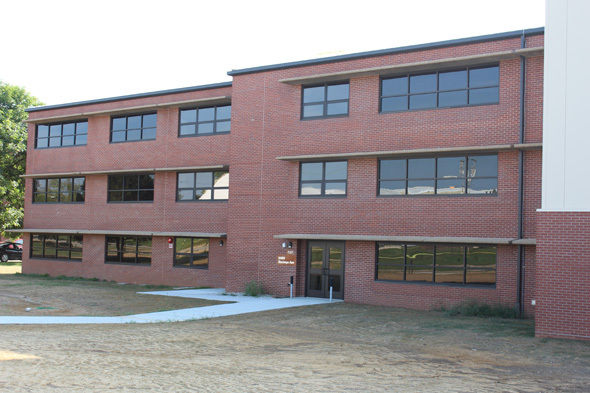 Renovations for the 44,000 SF Advanced Individual Training (AIT) Barracks (Building 1016) includes reconfiguration of the existing barracks sleeping quarters to sleeping rooms, each accommodating three soldiers, for a maximum 246 personnel capacity. 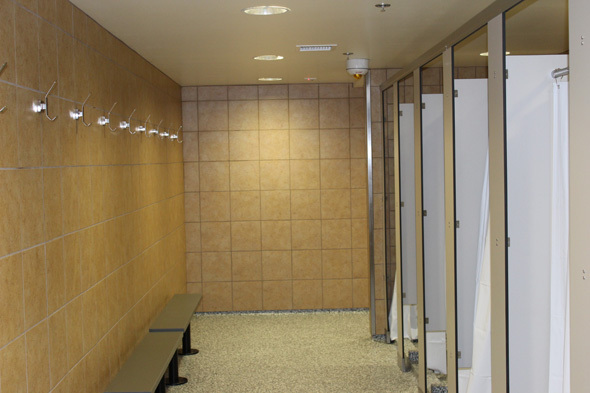 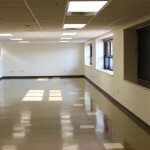 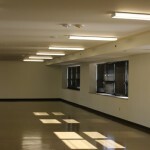 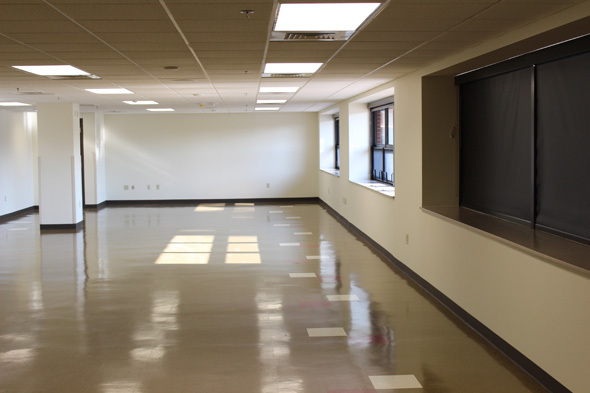 The total new area of all three floors is approximately 685 square feet.